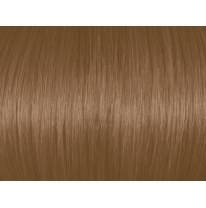 Beige Blonde 7GA will give a blonde hair color result (level 7) with a golden ash reflect. Ugly Duckling Beige Blonde 7GA is particularly recommended for brunettes looking for a sophisticated blonde hair color result. What will Beige Blonde Hair Color look like on my hair? 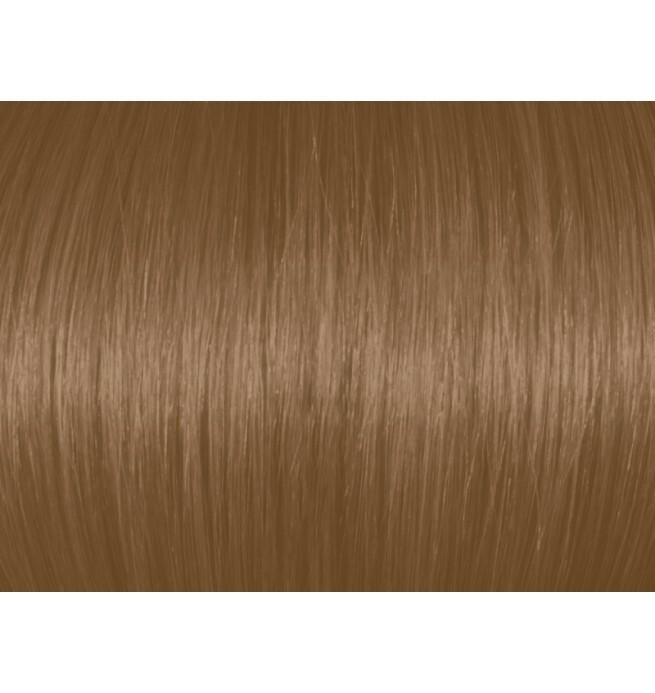 Ugly Duckling Beige Blonde 7GA lifts by around 3 levels, so assuming your hair color is brown (level 4) or lighter, the result will be a true Beige Blonde. 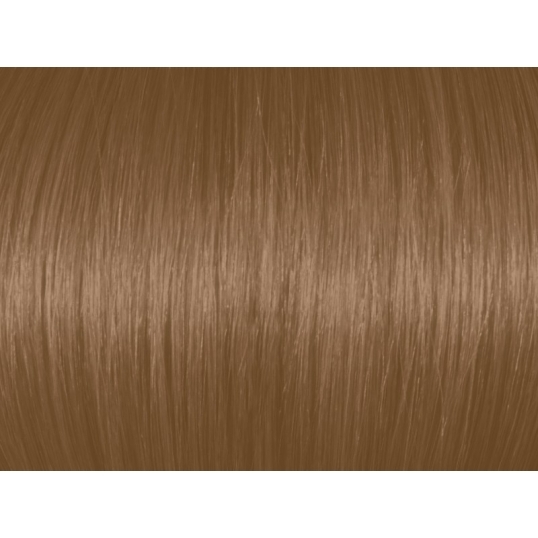 Beige Blonde 7GA/7.31 gives a natural golden reflect with a hint of ash.